One of our recent assignments has been to relocate the offices of one of the UK’s leading theatre groups The English Touring Opera. 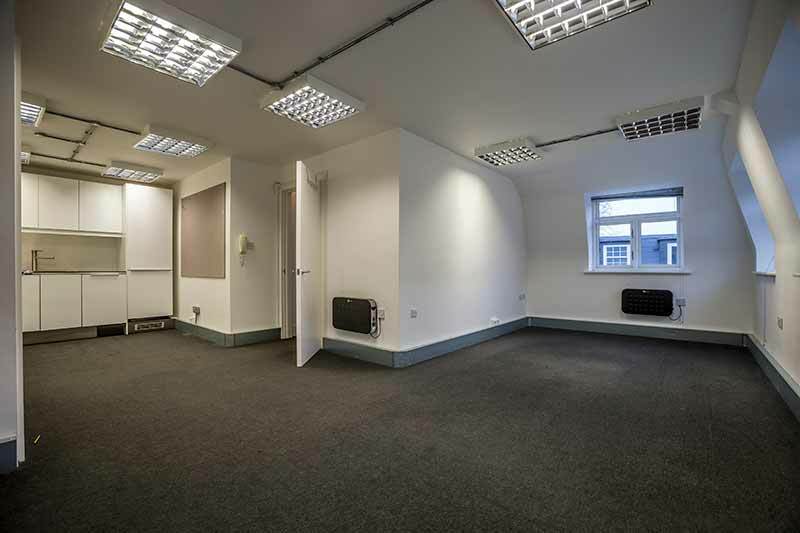 We had originally relocated the offices from Smithfield to temporary accommodation in Kennington South East London some 9 months previously . 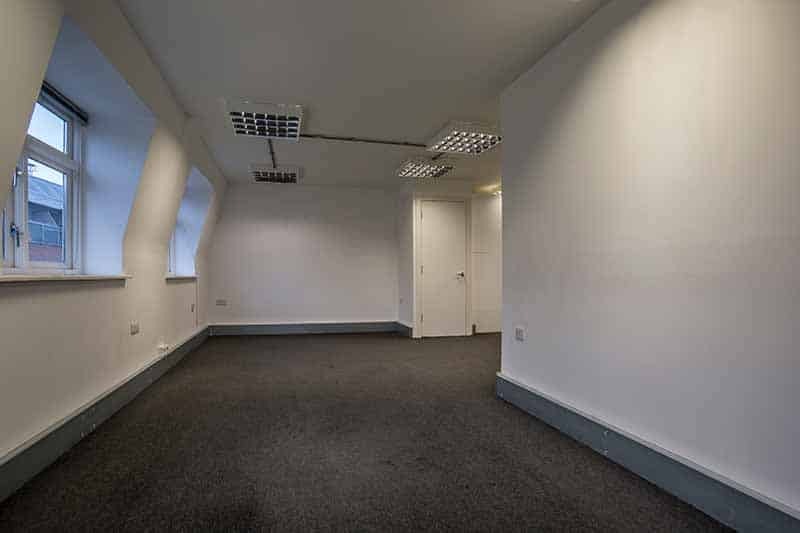 Neither the temporary accommodation nor the new offices in central London had easy access. The temporary accommodation was a Victorian School building shared with a functioning school. Fortunately there was a goods lift though we were still required to use the stairs for some items. Not easy when 4 floors up. Access to the new property was again not ideal. 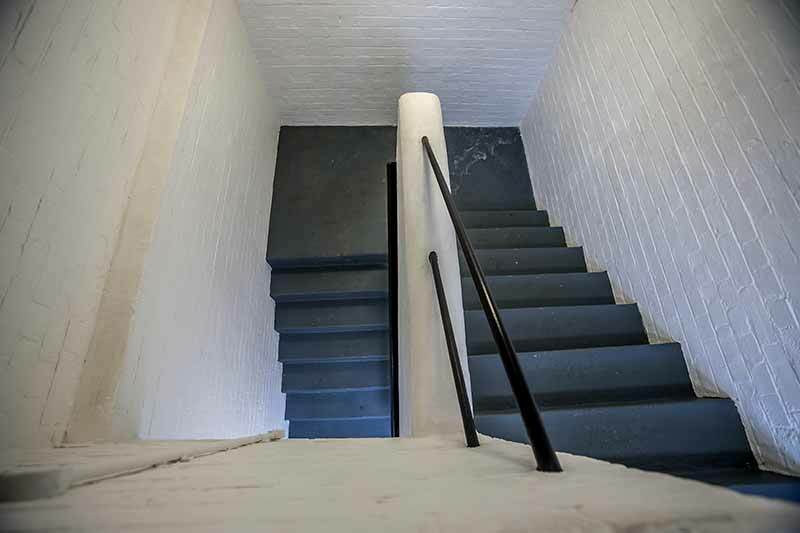 The stairs were narrow and we were grateful it was only the first floor. We were also required to obtain parking suspensions for the location. Given the parameters of the task and our experience from the previous relocation it was obvious that the use of an experienced 7 man team and our elevator hoist would ensure a good job. It would also enable the client to be essentially ‘up and running’ by the time we departed. Arriving on site around 08:15 we immediately set to work. We always aim to vacate a customer’s property by 12:00-13:00. Given that the property was unoccupied (no schoolchildren) we were able to make excellent time and all crates, furniture and office equipment (including an extremely large photocopier) were safely loaded and ready for departure by 11:45. Arriving at the central London address around 12:15 the first thing that greeted us was the sight of a car parked in one of the bays we had suspended. A quick call to the council to get it removed and we were ready to unload. The first task was to set up the furniture platform hoist. Parking directly below the entry point the top of the hoist ladder was secured and the working area cordoned off so as to ensure safe working conditions and the minimal disruption to passing traffic. With 3 men up top to receive everything and 4 men below to unload we set to work. Gradually the lorry emptied with a steady stream of crates, desks, chairs and cabinets being placed on the platform hoist. 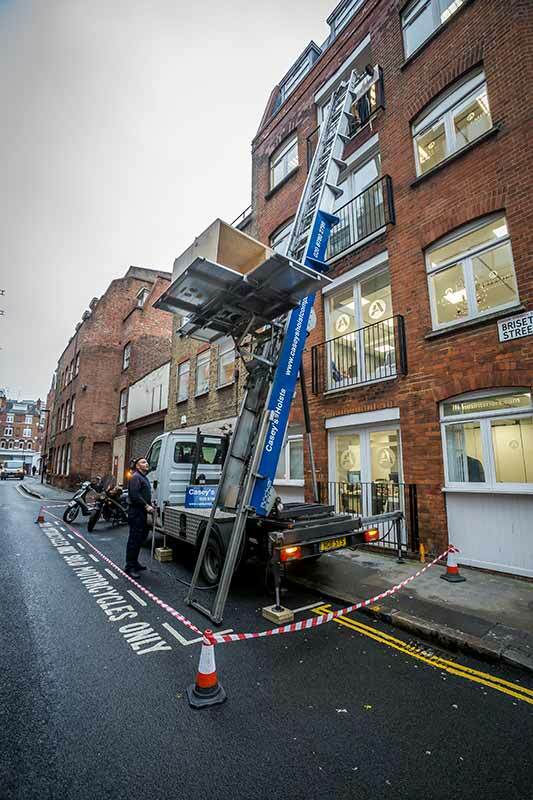 We had intended to principally use the hoist for the large heavy photocopier but lo and behold it was the only item that would not go on due to the size of the entry point – it was too wide for the window! Up the stairs it went with the help of 5 strong men. 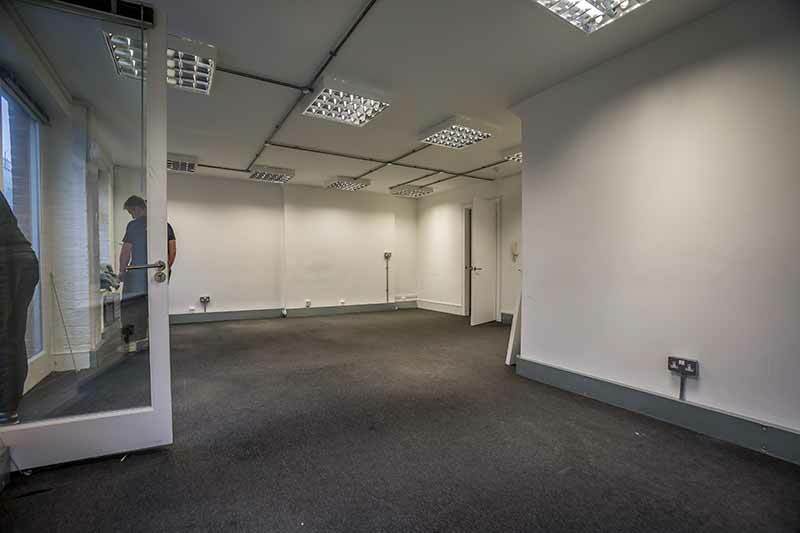 Once everything had been unloaded and placed in the new office the team set about placing all items in the customer’s required locations. Desks where desks should be, cabinets where cabinets should be and so on. By 15:30 we were done. The lorry was tidied, the platform hoict ‘decommissioned’ and any surplus packaging swept up to ensure one nice clean office and one happy customer. Through good planning, hard work and a great team the whole relocation had taken around 7 hours and the customer was delighted. 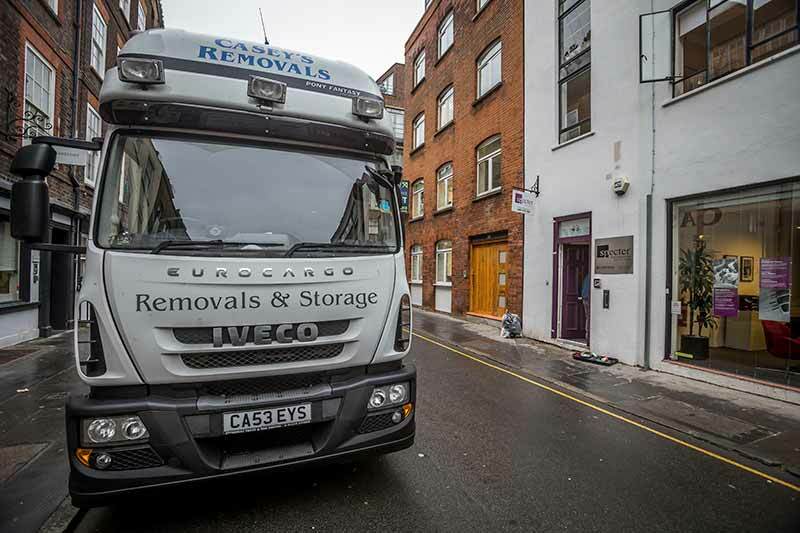 If you are planning an office move or relocation and you are looking for a professional and reliable office removals company, then contact Casey’s Office Relocations today on 0800 633 5932 for a FREE quote.